VX 8M, Full-Range PA Speaker Cabinet from Tannoy in the VX series. 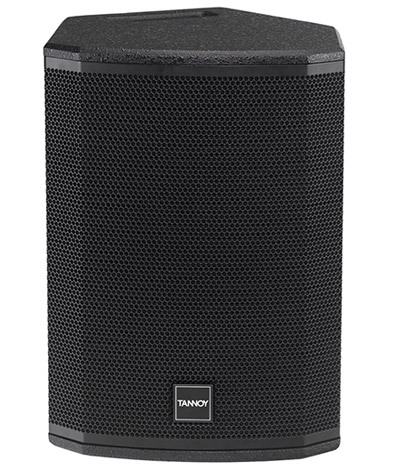 Tannoy Professional will showcase at NAMM 2015 its latest full range loudspeaker in the VX series, the VX 8M. 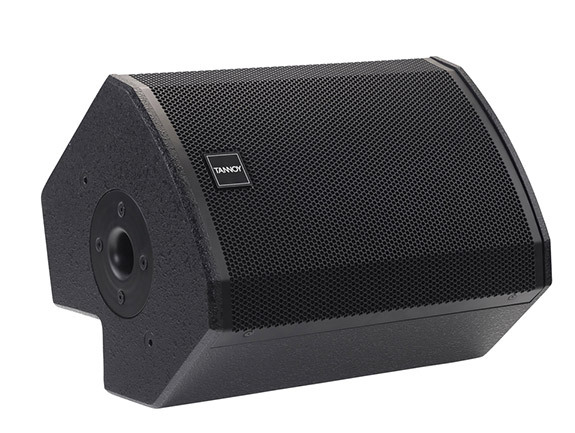 The Tannoy VX 8M features a Dual Concentric design with an 8” woofer. 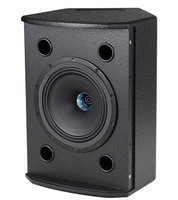 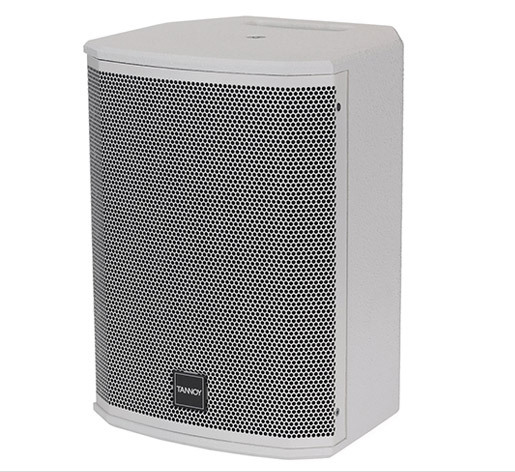 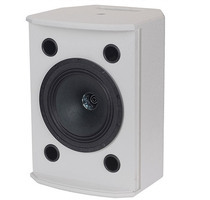 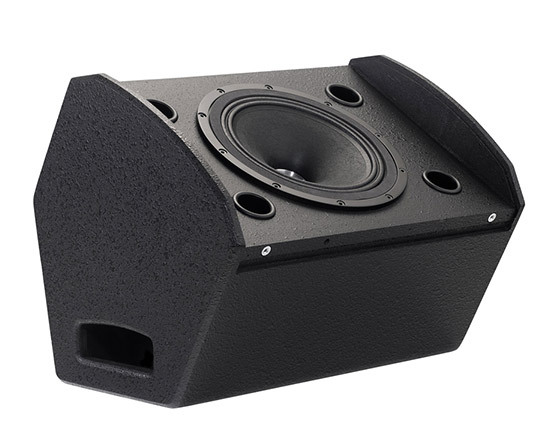 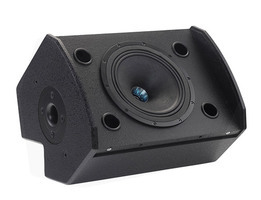 This passive loudspeaker can handle a power of 260 W at 8 Ohms, so it’s recommended for small to medium venues. 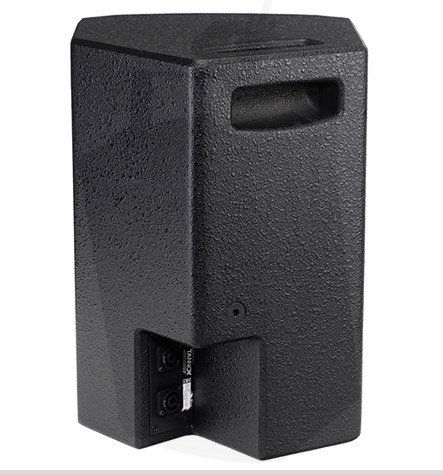 The VX 8M enclosure shape allows for multiple configuration, either pole mounted, fixed, suspended or as a floor monitor. 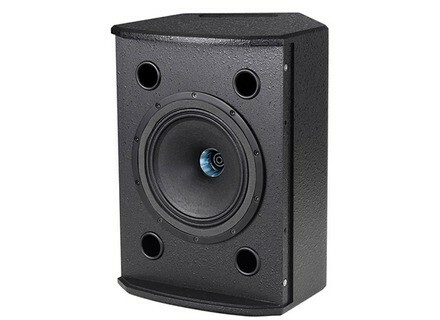 Full details of the VX 8M are online at www.tannoypro.com. 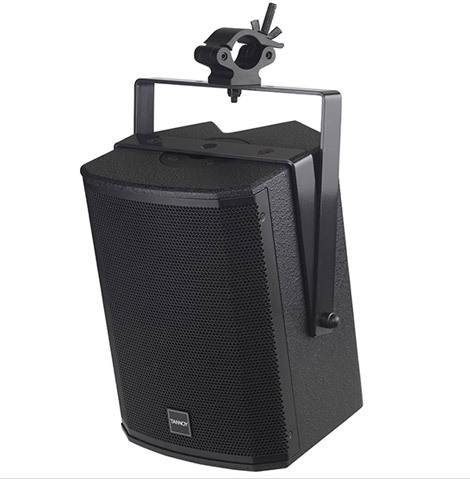 Neutrik introduces the Xirium X wireless system Neutrik upgrades its Xirium multifunction wireless audio network system in a new X version. New Shure PSM300 in-ear personal monitors The new Shure PSM300 wireless in-ear personal monitoring system features two models that operate at a 24-bit audio resolution. 2 LD Systems Stinger Mix loudspeakers LD Systems has released two new compact loudspeakers in the Stinger Mix series, the passive 6 G2 and the powered 6 A G2 with built-in mixer.